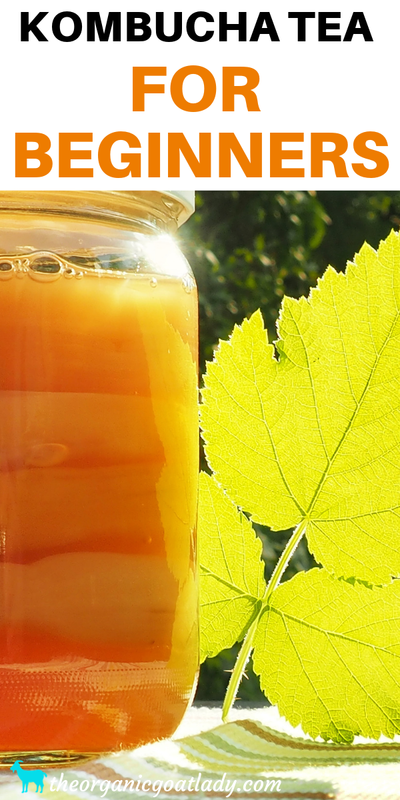 Are you looking for information on kombucha tea? 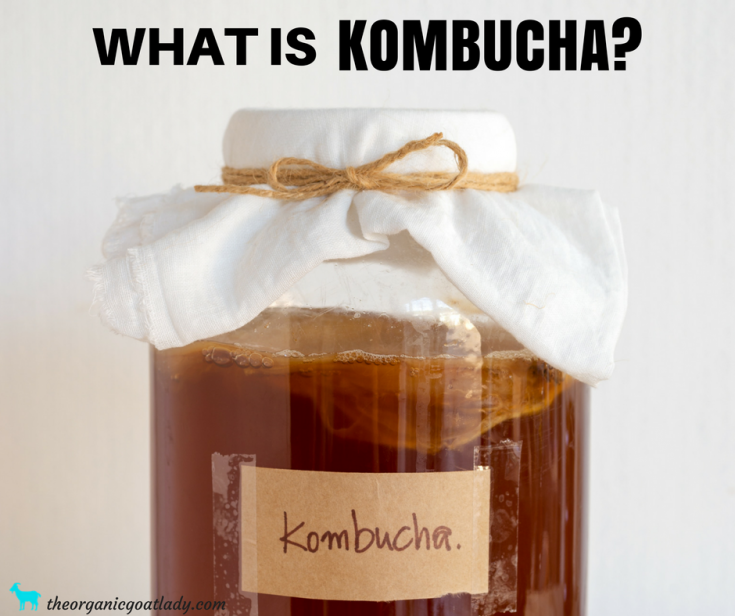 What is kombucha? What does it taste like? What are the benefits of kombucha? If you are asking these questions then you are in the right place! Kombucha is a very popular beverage. Almost every grocery store carriers it on their shelves and it's talked about almost constantly in natural facebook groups, blogs, and among natural mamas. But what is kombucha? Read this post to find out! While everyone is talking about kombucha and how healthy it is, you might be wondering....what does it taste like? This might be something that you would like to know before you decide to take the plunge and give it a try. 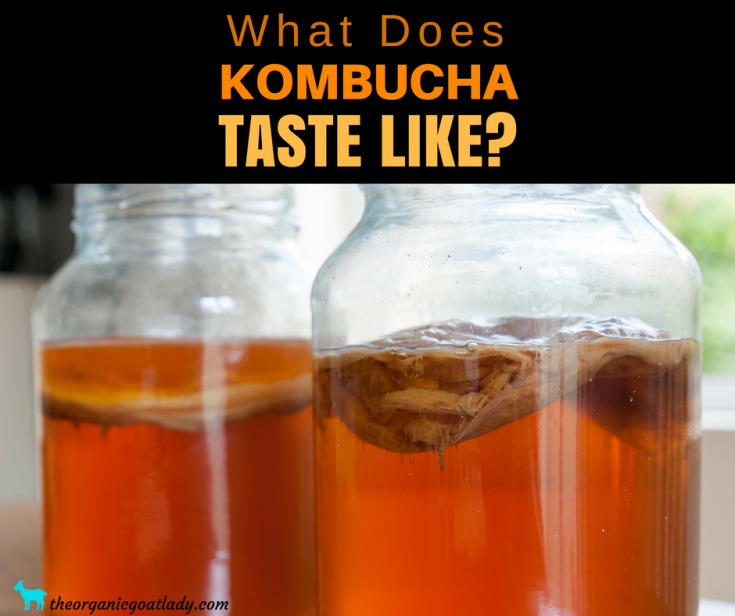 Read this post to find out what kombucha tastes like! 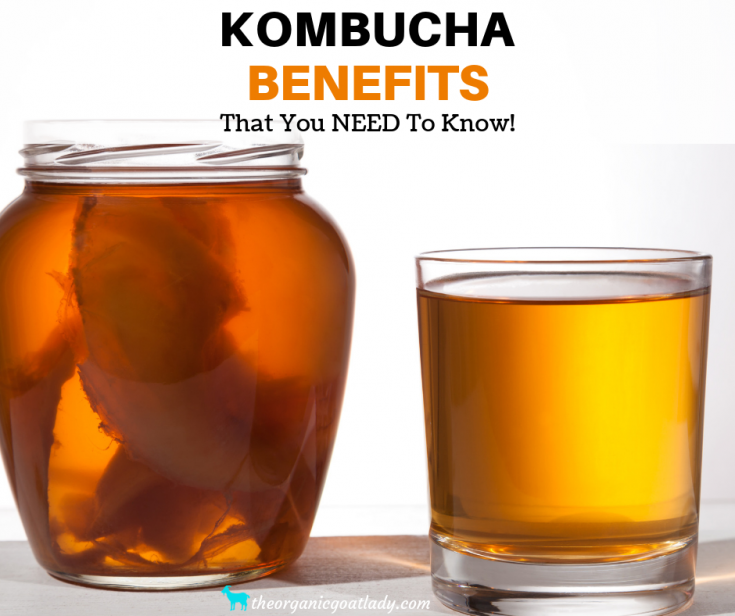 Kombucha Benefits That You NEED To Know! Don't forget about Kombucha's amazing health benefits! After you learn what kombucha is, and after you find out what it tastes like, you need to read this post to find out what the benefits of kombucha are! Trust me, after reading this post you will definitely want to start drinking kombucha daily! So after reading these posts are you planning on giving kombucha a try? Once you do be sure to come back here and let me know what you think! Did you like it? After drinking it for a while did you experience any results? Also, while kombucha tastes amazing on it’s own, it can taste even better by adding flavors! Flavors are added during the second ferment. This might sound like a complicated thing, but it’s really not! f you would like to learn how to make super delicious kombucha using different fruits, herbs, and spices then be sure to read my post 10 of the Best Kombucha Flavors! I hope you enjoy drinking and making your own kombucha as much as I do! Trust me, once you start drinking it, you won’t know how you ever survived without it:) It is delicious!